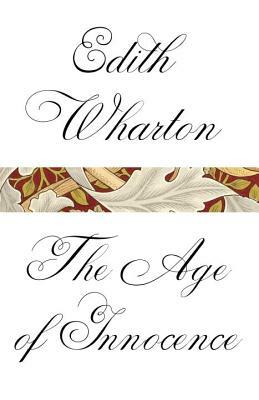 Edith Wharton (1862-1937) was born into high society in New York City. After divorcing her husband in 1913 she took up permanent residence in France. Her many stories and novels were critical successes as well as bestsellers and she won the Pulitzer Prize for The Age of Innocence in 1921.